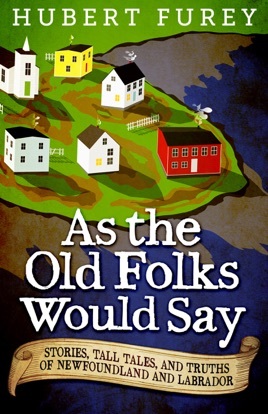 In this diverse collection of stories, Hubert Furey transports the reader back in time to an outport culture in which he lived and which has long since disappeared. It was a time when the “slapper” was deemed to be an indispensable aid to success in the classroom, when homemade moonshine was part of any festive celebration, when fairies abounded in the woods waiting to lead the unwary astray, and when friends sat around the table and didn’t mind having a good argument, even if the subject was as mundane as chuckley pears. Hubert writes about the inspirational lives of the local folks he met through his early teaching career in communities around the province, as well as the traditional ways of celebrating, grieving, and gathering in this unique culture. While the people in these stories are fictional, the lives are not. From hunting to courting, cooking to preaching, As the Old Folks Would Say captures Newfoundland’s exceptional heritage and the spirit of life on the island.